Constructed on-site to ensure a perfect fit every time! We can construct a wide variety of made to measure and bespoke garden gates. We build and construct our gates on site to make sure we get the perfect fit every time. We use a variety of hinges, latches and locks to suit any style and size of gate. 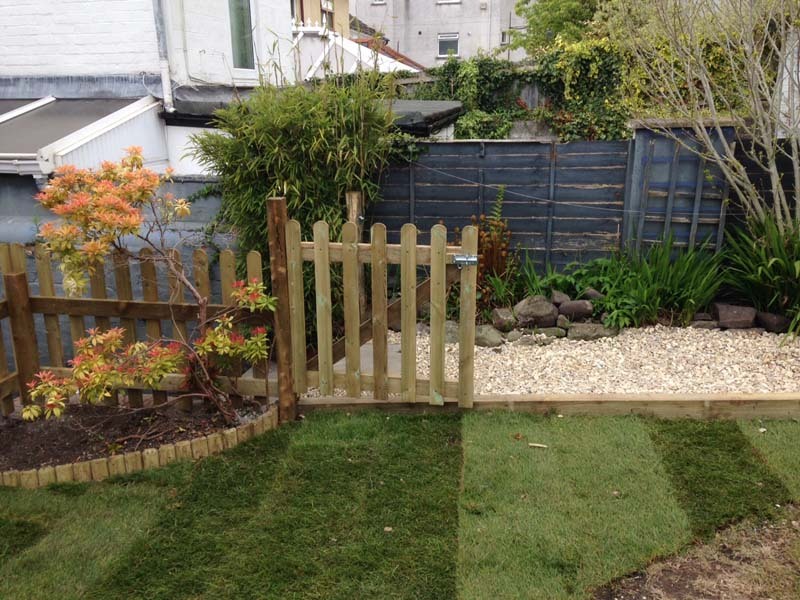 As part of the service we are able to remove and take away your old gates.